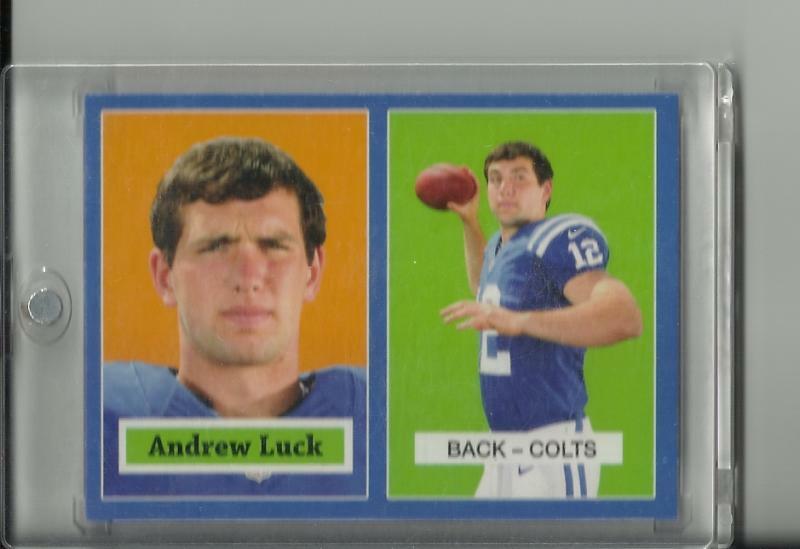 2012 Topps Blue Parallel Andrew Luck RC VHTF!!! Notice: Undefined variable: visibles in _workflow_fields_get_fields() (line 462 of /nfs/www/WWW_pages/ritz/tradecardsnowboards.com/sites/all/modules/workflow_fields/workflow_fields.module). Notice: Undefined variable: editables in _workflow_fields_get_fields() (line 462 of /nfs/www/WWW_pages/ritz/tradecardsnowboards.com/sites/all/modules/workflow_fields/workflow_fields.module).